Creating a space where questions can be shared, discussed and considered is behind one of our Hospice’s educational courses. For those with questions about death and dying having someone to talk to can often be invaluable – but how do you start those conversations? 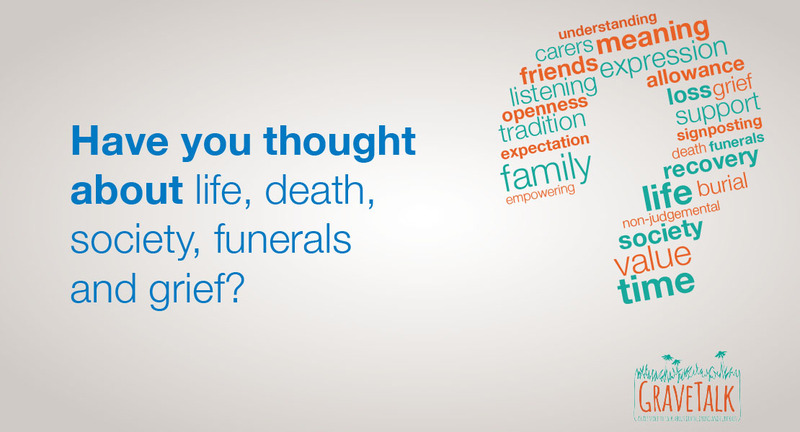 At the Hospice a multidisciplinary team are helping to get people talking about these topics by facilitating GraveTalk. Led by representatives from our Chaplaincy Team, Education Team and Independent Living Team, the sessions last for an hour and 15 minutes and can be held at the Hospice, the Haverhill Hub or another community venue. • Do we recover from grief? • What would you like your lasting legacy to be? GraveTalk was originally launched by the Church of England. It is designed for everyone, not just those facing the immediate prospect of death or who have a relative who is dying. You don’t need to have a particular or any religious belief to attend.